Any personal information you provide on this website is controlled by Sky Travel Store limited. Occasionally you may be asked to submit personal information about yourself, such as your name, address, telephone number and email address in order to receive certain services on our website. These services include grant applications, offers, newsletters, product purchases, information and advice. We use your personal information for purposes of administering our business activities, providing the products and services you requested or processing payments. By entering your details into the requested fields and clicking ‘submit’ you are consenting to your information being processed by Sky Travel Store Limited. in accordance with this policy. When you provide your personal information to Sky Travel Store Limited, we have legal obligations to towards you in the way that we handle that information. We do not share, sell, lend or lease any personal information you provide to us that uniquely identifies you with anyone except to the extent it is necessary to process transactions, to process and respond to requests, enquiries or complaints from you or to communicate with you about services provided to you. We will not contact you for promotional purposes unless you specifically agree to be contacted for such purposes at the time you submit you information on the site. By using our website you consent to our collection and use of your personal information as described in this policy. To prevent unauthorised access of your personal information we have put in place appropriate physical, electronic and managerial procedures to safeguard and secure the information we collect online. It may be necessary for Sky Travel Store Limited to share your information with third parties in the following ways, we will release your personal information to others when you have given us your consent to do so, we will release your information when we are required to do so by law and when it is necessary for us to do so in order for us to process your transaction or provide you with the services you have requested. Sky Travel Store Limited Limited is a registered company, registration number 06521578 Our registered office is: 10 Church Rd, Cheadle Hulme, Cheshire, SK8 7JU. Sky Travel Store Limited treats the personal information of our users with the utmost respect and confidentiality and takes reasonable steps to ensure that your personal information is stored securely and accurately. If you have any queries about the policy or our use of your personal information please contact us by using the contact page on the website. The information and images on our website are the property of Sky Travel Store Limited; all software used on this site is the property of Sky Travel Store Limited or our software suppliers and is protected by copyright laws. Other than using it for your own personal use the text, files, images, photos and other materials on this Site may not otherwise be copied, distributed, displayed, republished or reproduced without the prior written approval of Sky Travel Store Limited. You acknowledge that the Trademarks used on this Site are and shall remain the sole property of the company or the Trademark owner. The misuse of the Trademarks displayed on this Site, or any other content on this Site is strictly prohibited. There may be times when the Site becomes inaccessible as a result of technical difficulties experienced by us or on the internet. However, we will use reasonable skill and care to overcome these difficulties where they are within our control. Please note, however, we cannot guarantee continuous access to the Site or any of its features. We may change, suspend or discontinue any aspect of this Site at any time, including the availability of any Site features or content. We may also impose limits on certain features or services or restrict your access to part, or the entire Site without notice or liability. Sky Travel Store Limited reserves the right to change any rates or conditions at any time without notice. Sky Travel Store Limited does not accept any responsibility for any loss or damage including without limitation, indirect or consequential loss or damage, or any loss or damages whatsoever arising from use or loss of use of, data or profits arising out of or in connection with the use of Sky Travel Store Limited. 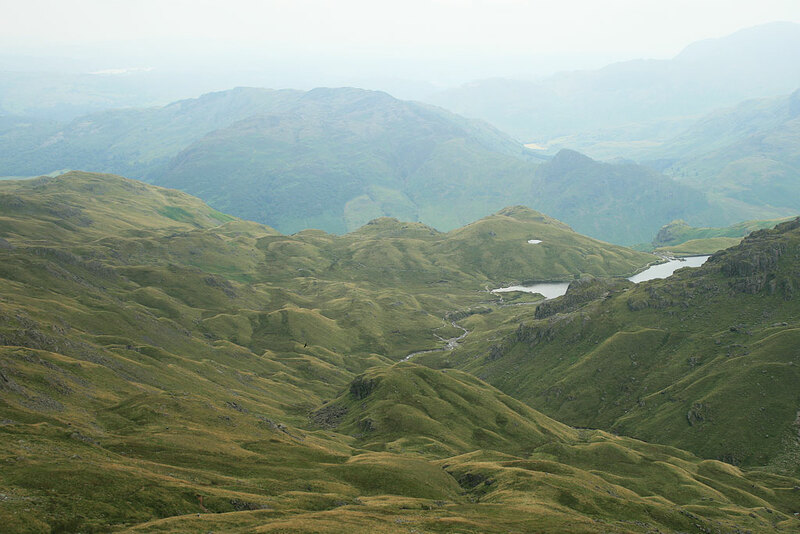 This Site Lake District Walks may contain links and pointers to other internet sites, resources and sponsors of the Site. Links to and from the Site to other third party sites, maintained by third parties, do not constitute an endorsement by us of any third party sites of the contents thereof. Copyright | Terms & Conditions.